New Hope Celebrates Pride Fest 2017 is here, and with two events under its belt, the festival parties on for another week of outrageous fun. With up to 15,000 visitors lining area streets, Pride Week may well be New Hope’s biggest event of the year. 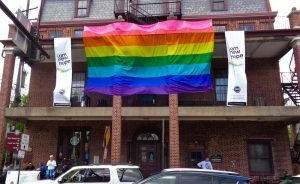 Sunday saw the unfurling of the 15′ x 25′ rainbow equality flag atop Starbucks at South Main and East Bridge streets, and Dish Catering hosted the second annual pig roast in the Lambertville House courtyard. 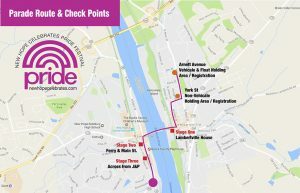 The New Hope Celebrates (NHC) Annual Pride Parade on Saturday, May 20, grabs much of the limelight each year, and preparations are running full steam ahead. Parade route from New Hope Celebrates. The parade takes place from 11 a.m. to 12:30 p.m., rain or shine, and can be viewed anywhere along its route. 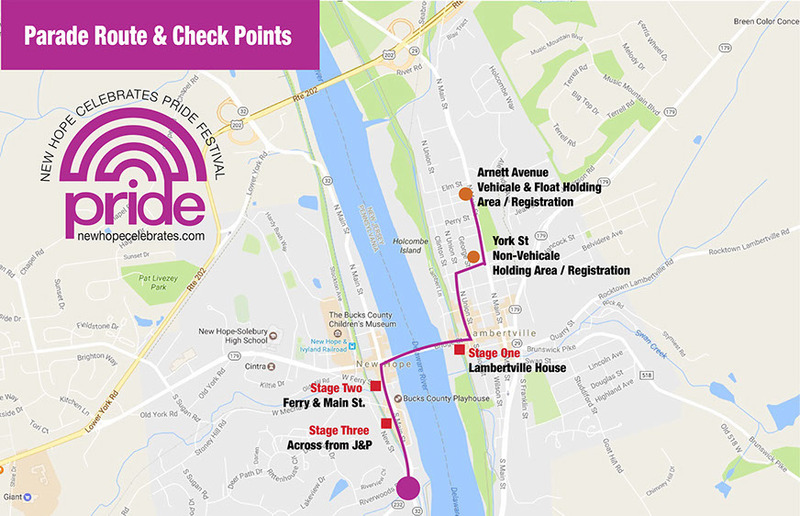 Review stages will be located at the Lambertville House, the Cannon at South Main and West Ferry streets, and across from John & Peter’s, where announcers will call out participants as they go by. At noon, NHC will present its Annual Pride Fair in the Logan Inn parking lot, and West Ferry Street will be closed to traffic so the whole block can come alive with food, merchandise, and live music. For a complete list of events and times, visit the NHC Festival event page. It’s a full week of programming all around New Hope and Lambertville. One event deserving of a call out is the Remembering Stonewall Service for Justice from 7-8 p.m. on May 18 at St. Philip’s Episcopal Church, 10 Chapel Road in New Hope. 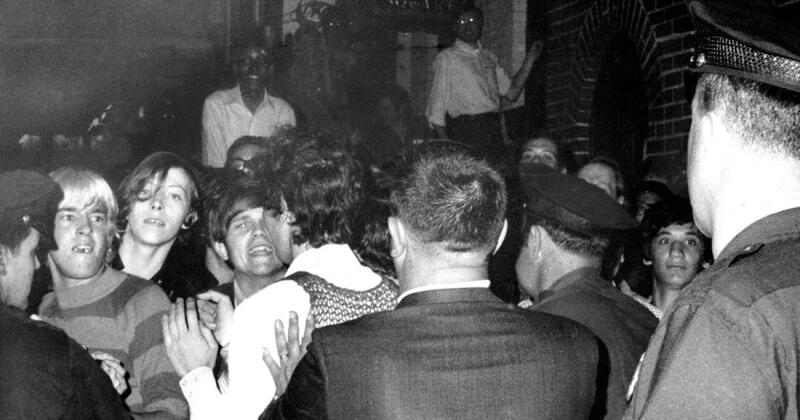 Patrons and police clash outside NYC’s Stonewall Inn in June 1969. 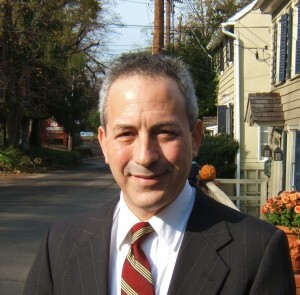 Award-winning commentator and Philadelphia Gay News Publisher/Author Mark Segal will be the special guest. Segal’s memoir, “And then I Danced, Traveling the Road to LGBT Equality,” tells the story of his life-long fight for equality, starting as a teenager inside the Stonewall Inn. 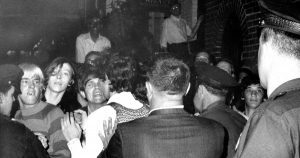 Regarded by many as the birthplace of the modern gay rights movement, the Stonewall in Greenwich Village and its patrons were getting fed up with local law enforcement efforts to shut them down during the summer of 1969. In the early morning hours of June 28, nine officers and members of the New York City Vice Squad Public Morals Division raided the bar, but the paddy wagons were delayed, and the crowd outside the bar grew, trapping police inside for 45 minutes. When a still-unidentified woman fought with police repeatedly, and was tossed roughly into the back of a wagon, the crowd exploded in violence, and police couldn’t clear the streets until 4 a.m.
After a series of violent protests, the LGBT community throughout the nation organized in support of gay rights. In the two years that followed, almost every major city started a gay rights group, according to Wikipedia. A reception sponsored by Martine’s Riverhouse will follow. Coming to a happier full circle, I wanted to give a big thank you to the police who manned the barrier between the small group of hate-spewing sad folks at the end of the route and the joyous parade marchers. The police veered between blank-faced “just doing our job” stares to I-can’t-help-it eye-rolls to occasional laughs (I gathered it had something to do with the protester’s claims—like when they informed us that “Jesus rained down hellfire on Sodom and Gomorrah” – then instructed us to use The Google to find that in the Book of Genesis (?!)). It was hard to tell if the officers were protecting the four protesters from the marchers or vice versa. Either way, they protected everyone’s First Amendment rights with good humor and a benign protective presence. I wished we’d had water (or something stronger) to pass out to all of them at the end of the parade. Getting an earful from the speakers bullhorn couldn’t have been easy—especially not at such close range. At least they seemed to get some good laughs out of it, too. Many thanks to the men and women in blue for keeping the day peaceful and safe. We’ve come a long way from Stonewall—thank goodness. There’s always more to do, of course, but the 20th was a lovely day that deserves to be celebrated. And thanks to the NHFP for your reporting and marvelous pictures, too!